Country of Manufacture: United States Need a different name? : Just use "Ask seller a Question" and I will help! 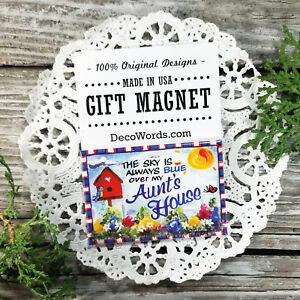 Uses: Our signs/magnets are great for gift bags!